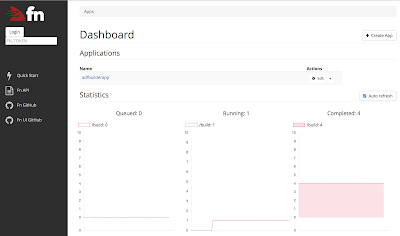 In this post I am going to show how to configure a datasource consumed by an ADF application running on Tomcat in a Docker container. So, there is a Docker container sample-adf with a Tomcat application server preconfigured with ADF libraries and with an ADF application running on top of Tomcat. 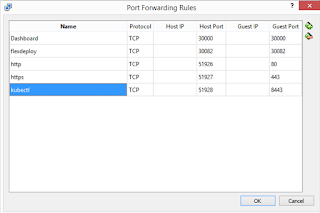 The ADF application requires a connection to an external database. 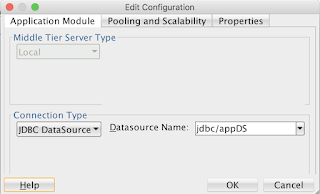 The application is implemented with ADF BC and it's application module is referring to a datasource jdbc/appDS. In order to make this yaml file portable we would avoid providing exact values and refer to K8s ConfigMaps and Secrets instead of that. 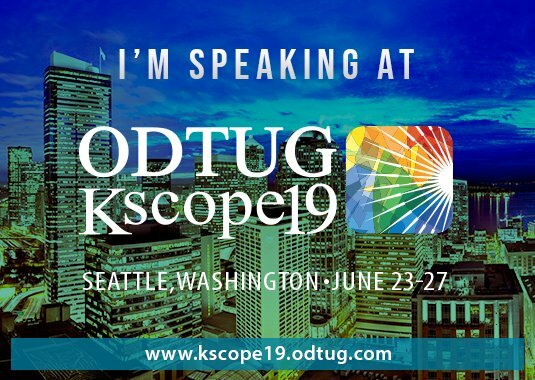 A ConfigMap is a named K8s resource that allows us to decouple configuration artifacts from image content to keep containerized applications portable. This is just a simple set of key-value paires. 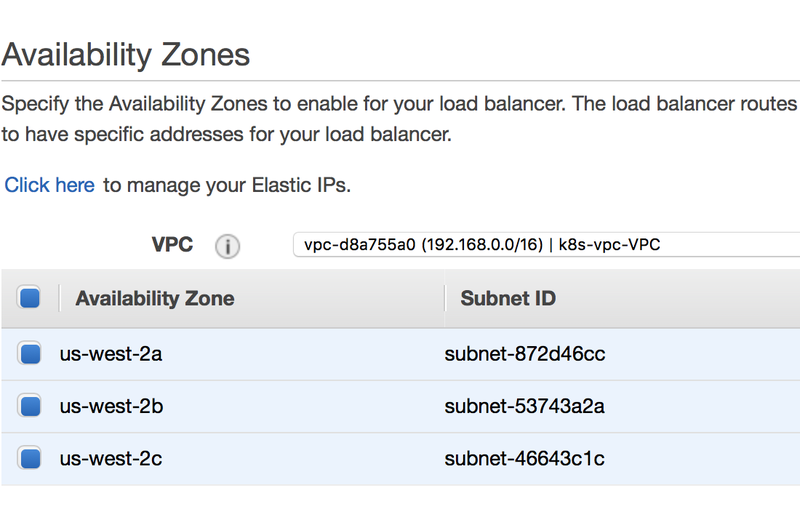 And obviously those values in each K8s cluster, in each environment are different. Similar approach is used when it comes to sensitive data like user names and passwords. Only in this case instead of configmaps we use a special resource which is called Secret. 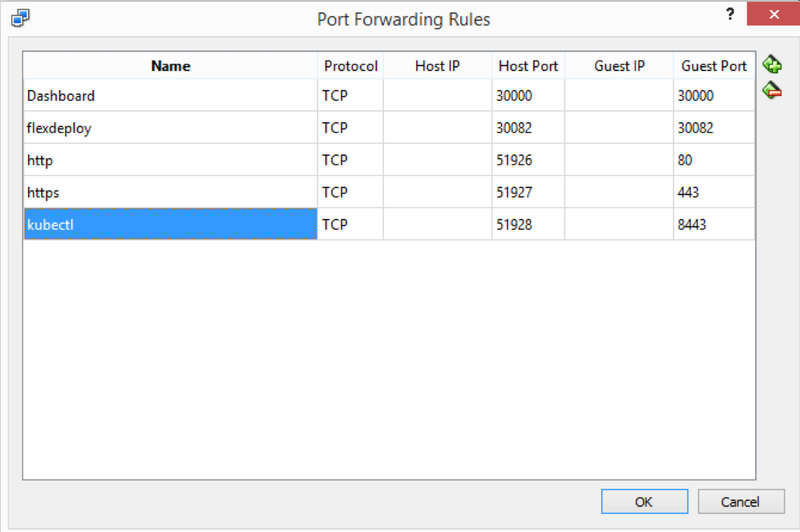 The data is encoded and it is only sent to a node if a pod on that node requires it. It is deleted once the pod that depends on it is deleted. Oracle ADF and Oracle Jet work together. Architecture patterns. 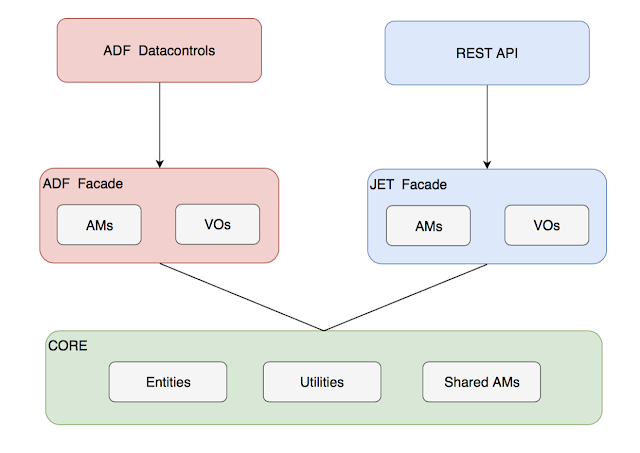 In this post I am going to consider various architecture patterns of implementing an application on top of combination of Oracle ADF and Oracle Jet. An organization practicing ADF may think on incorporating Oracle Jet for existing projects to refresh look&feel and make it modern and responsive and to implement new features in a new way. It may think on using Oracle Jet for totally new projects and obviously for projects related to development of hybrid applications for mobile devices. Oracle Jet is all about UI it is only about the client side part. So, the server side has to be implemented with something anyway. Obviously that many organizations will decide to use ADF for that in order to reuse their knowledge, experience, implementations and investments in ADF. It makes perfect sense. So, let's have a look at what options we have when it comes to combining Oracle Jet with Oracle ADF. 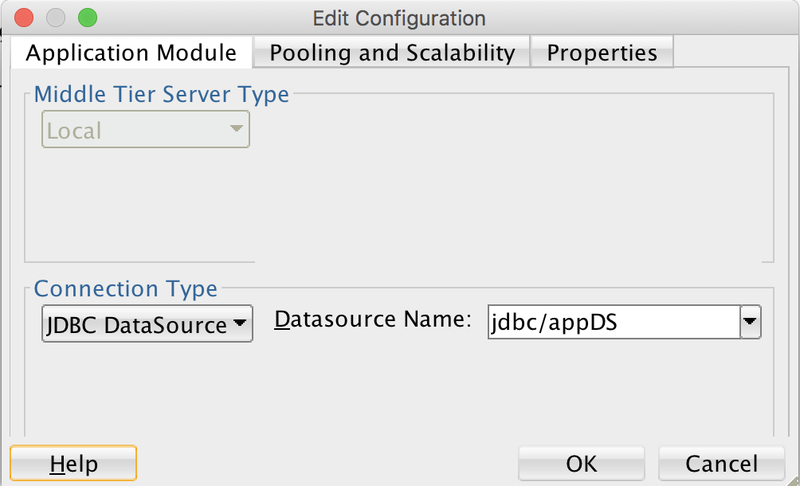 The first, most obvious and most popular option is to put Oracle Jet on top of ADF BC. So the client side for a web or for a hybrid mobile application is implemented with Jet and the serverside is ADF BC exposed as a Rest service. 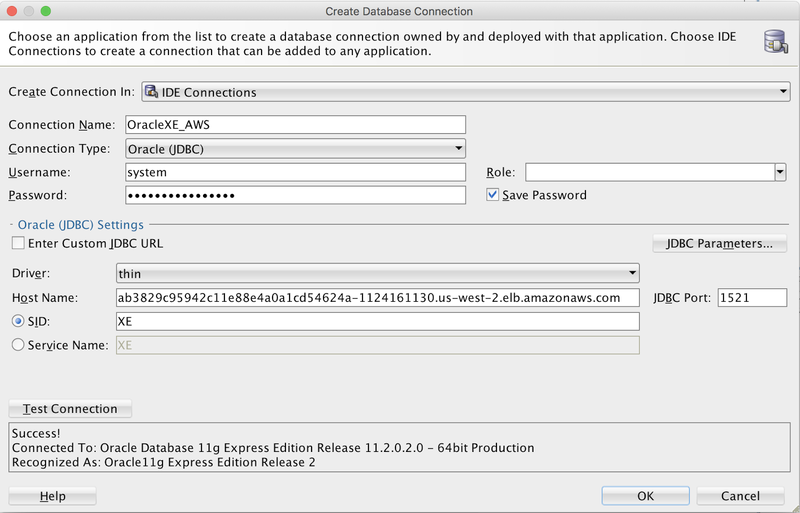 With JDeveloper 12.2.x you can expose ADF BC as Rest services in a few mouse clicks just like that. The advantage of this approach is a pretty simple architecture. And what is simple has a chance to work longer. Another very valuable benefit is that we are reusing our resources, our knowledge and ADF experience, and if our existing ADF application is implemented right then we are going to reuse the most critical part of business logic implementation. 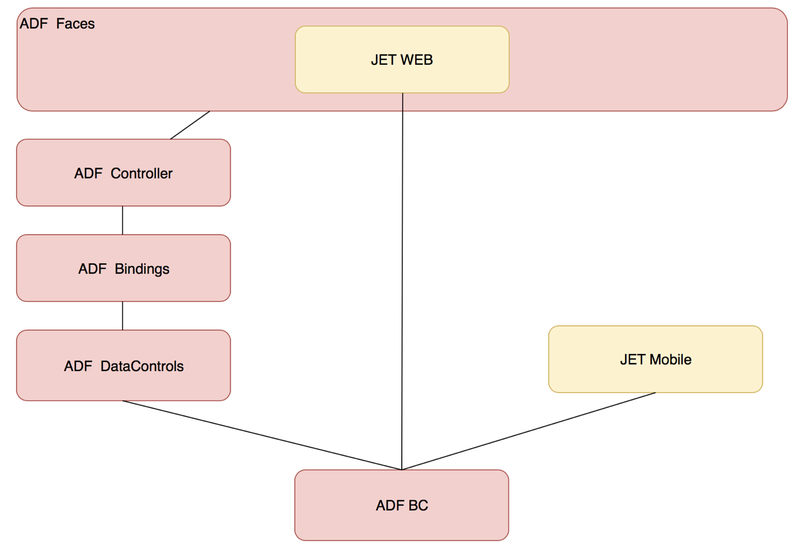 However, we have to understand that ADF BC Business services working perfectly in an ADF application might be useless for a Jet applications. Why is that? The main reason is that we have changed the state management model. We switched from the classic ADF stateful behavior to the REST stateless model. Furthermore, more likely the UI design will be different in Jet Web and Hybrid applications. So, we need to create new ADF BC services supporting a stateless model and serving for the convenience of the new UI. The good news is that we don’t have to build everything form scratch. 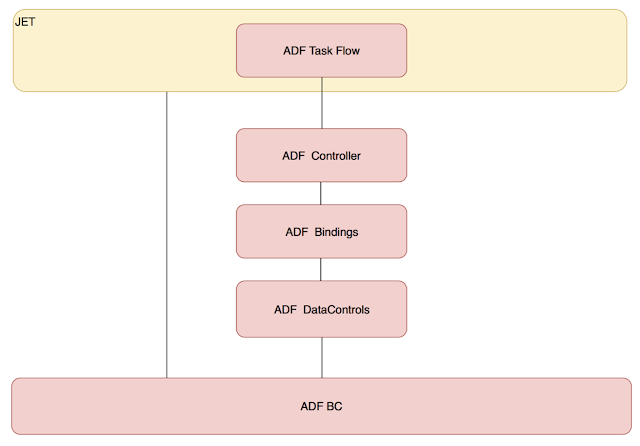 If existing ADF BC model is built in the right way, we can reuse the core part of it including entities and business logic implemented at the entity level. 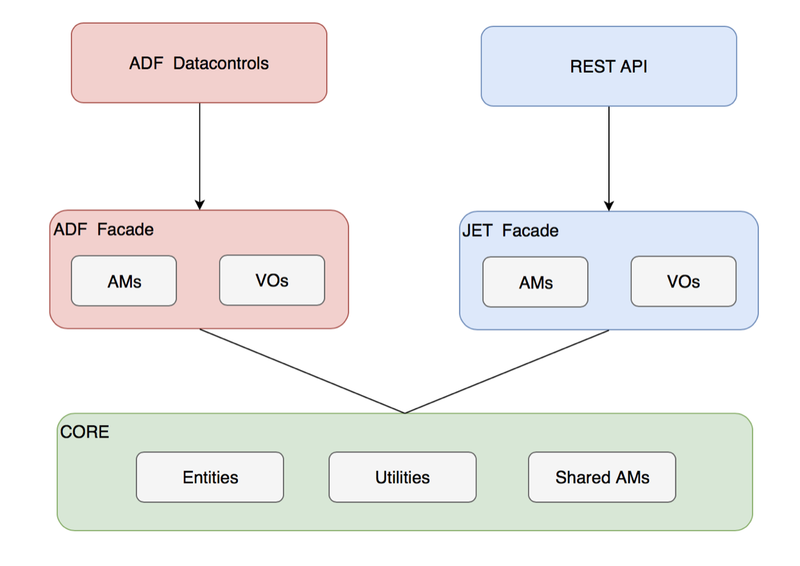 So,we can split the entire ADF BC model into the core part containing entities, utilities, and shared AMs and the facade part containing specific AMs and VOs and providing services for an ADF application and for a Jet application. 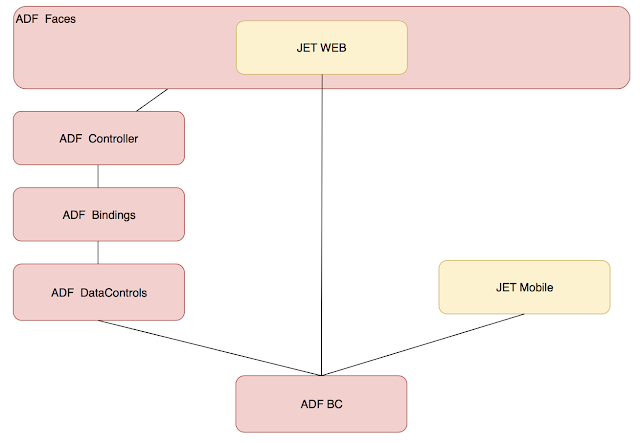 to implement some pages of the system with ADF, some web pages are implemented with Jet and there is also a mobile hybrid application which is also implemented with Oracle Jet. The advantage of this approach is that we keep things separately. It looks like different applications working on top of a common business model. And each application introduces its own UI, suitable for those use-cases they are implemented for. Furthermore they provide different entry points to the entire system. We can access it through a regular ADF page, we can go with a mobile device or we can access it from a Jet web page which in its turn can be easily integrated into any parent web page, for example a portal application. But this advantage may turn into a disadvantage as for each entry point we should think about authentication, internalization, localization, etc. This approach brings more running pieces into the entire system structure, so CI, CD, automated testing, the environment become more complicated here. 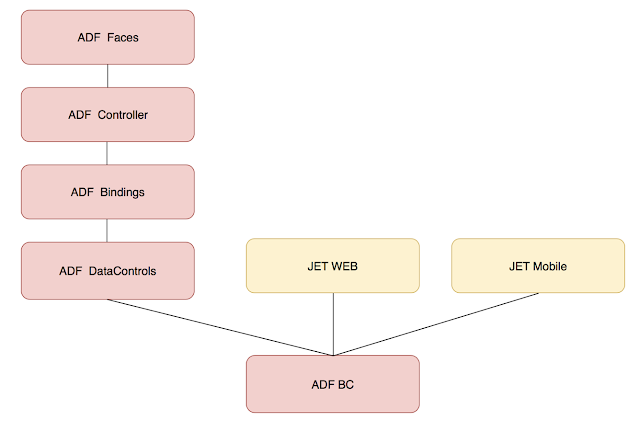 Another obvious option would be to integrate Jet content into an ADF page, so that from the user perspective it looks like a single page but behind the scene this is a mix of two different web applications. This option is not my favorite, I would avoid it. Because, basically, what you are doing here is mixing two web applications on the same page. It means there will be two different sessions with separate transactions and therefore separate entity caches and user contexts. Jet content is not participating in JSF lifecycle so the entire page is being submitted in two different ways. ADF prefers to own the entire page so such nice features like responsive geometry management and Drag&Drop just won’t work with the Jet content. In my opinion this approach makes sense in very specific scenarios when we need to show on our page some content form outside. For example if our page is kind of a portal or a dashboard gathering in one place data from different sources. In this case the same Jet component can be used on a page like that and in a regular Jet application. Same considerations are about the opposite approach when we integrate ADF content into a Jet page by the means of a remote task flow call. 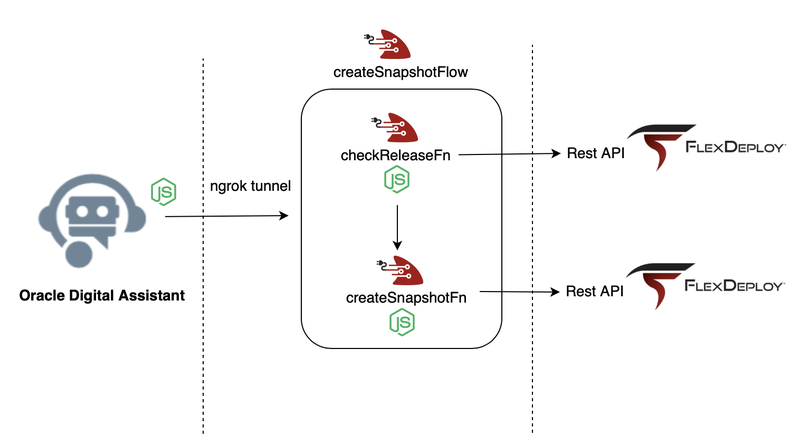 This technique makes sense but it should be used only in specific use cases when we want to reuse existing ADF functionality which is not implemented in Jet. At least not at this point in time. This approach should not be used as a standard instrument to build our application. At the bottom line Oracle ADF and Oracle JET can work perfectly together and this is a good option for organizations having solid ADF background. The only thing is to choose wisely the architecture approach of combining these two completely different tools. 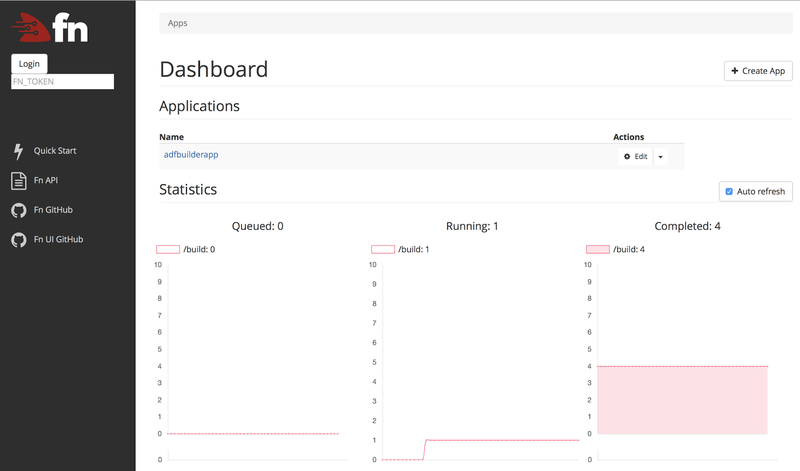 In one of my previous posts I showed how to run an ADF essentials application on Tomcat in a docker container. I am using this approach primarily for sample applications as a convenient way to share a proof-of-concept. 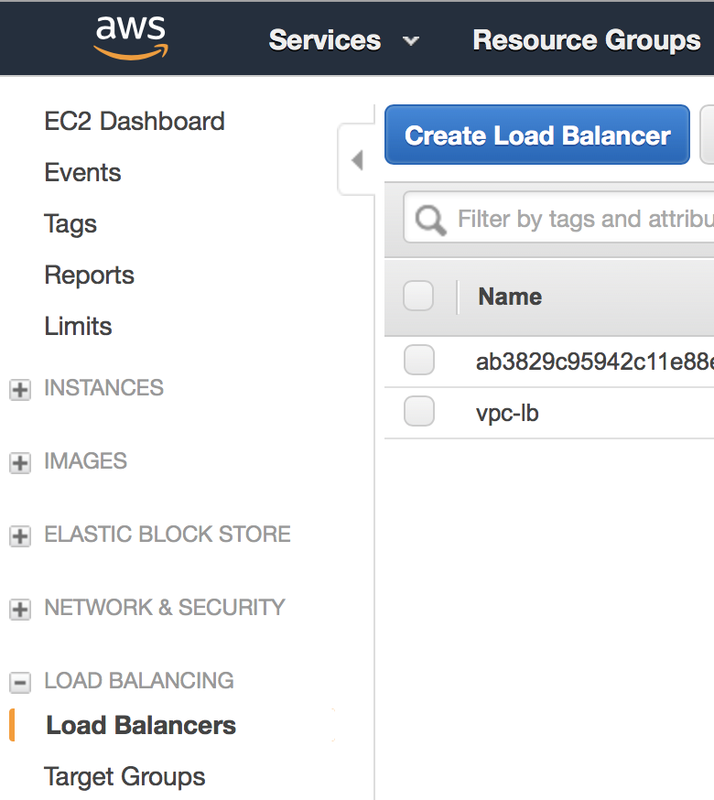 In this post I am going to describe how to enrich the docker container with Oracle DB so my samples can be DB aware. The original Tomcat image that I am developing in these posts is based on Debian Linux. 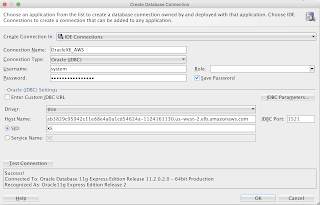 I really don't want to have fun with installing and configuring Oracle DB on Debian Linux, and, for sure, I am not going to describe that in this post. 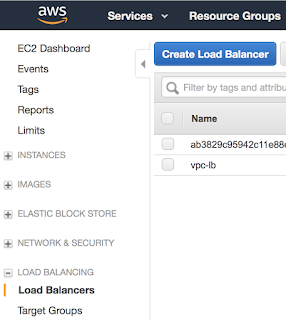 What I am going to do is to use Docker-in-Docker technique. So, I am going to take the container from the previous post with ADF-preconfigured Tomcat, install Docker runtime in that container, pull Oracle DB image and run it inside the container. There are plenty of discussions about the Docker-in-Docker technique arguing if it is effective enough or not. I think I wouldn't go with this approach in production, but for sample applications I am totally fine with it. 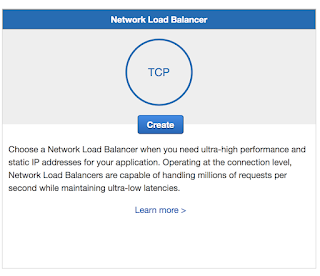 Mind the option privileged in the docker command. 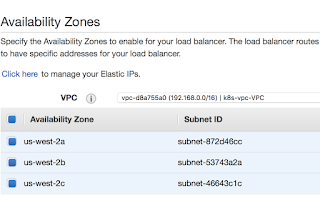 This option is needed to make the container able to run Docker engine inside itself. And provide your Docker Hub credentials. Let's save our work to a docker image, so that we can reuse it later.